Assisted living communities and facilities offer housing options for for older adults, or those with disabilities, who may need help with activities of daily living, such as: dining, dressing, bathing, etc, but do not need the intensive or skilled nursing care provided in nursing homes. According to guidelines established by governmental agencies, assisted living facilities may be part of a retirement community, nursing home, senior housing complex, or may stand-alone. 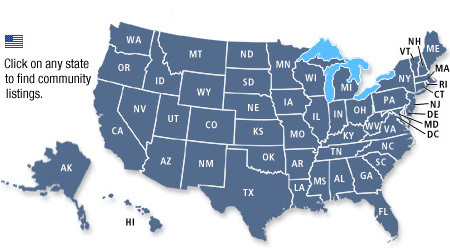 Licensing requirements for assisted living facilities vary by state and can be known by as many as 26 different names including: residential care, board and care, congregate care, and personal care.